Oh what a delicious beast this is!!! A serious chardonnay and most certainly a chardonnay drinkers chardonnay. Did I mention its an amazing chardonnay? 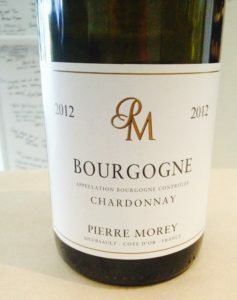 A wine coming from mostly Meursault vineyards, the Pierre Morey Bourgogne Blanc 2012 is drinking superbly well right now with rich crème brûlée notes all melded deliciously with ample new oak – which does not leave splinters in your tongue – and balanced grapefruit pithy acid holding it all together. Of course not. Never enough said about this amazing wine. Even when it is young it is amazing. 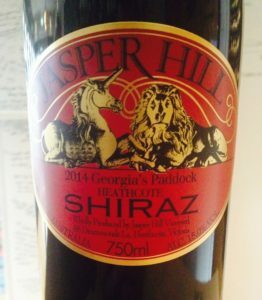 Coming off a dry grown (un-irrigated) biodynamic vineyard in central Victoria by wine making legend Ron Laughton, Jasper Hill Georgia’s Paddock is, and always will be, a much coveted wine here in Australia and this weekend we will be opening it up at the wine bar on pouring it for $18 #BTG and selling retail for $84. To follow on from the hugely successful #TryJuly, the WINE STORE | WINE BAR won’t be slowing down one bit with the start of #Augdulgence. This month we will luxuryifying wine and show-casing the ACE flavours that might sometimes be a bridge too far in-so-far as $$$; this month I will do my best to get you going home with something super wonderful. So lets get started. 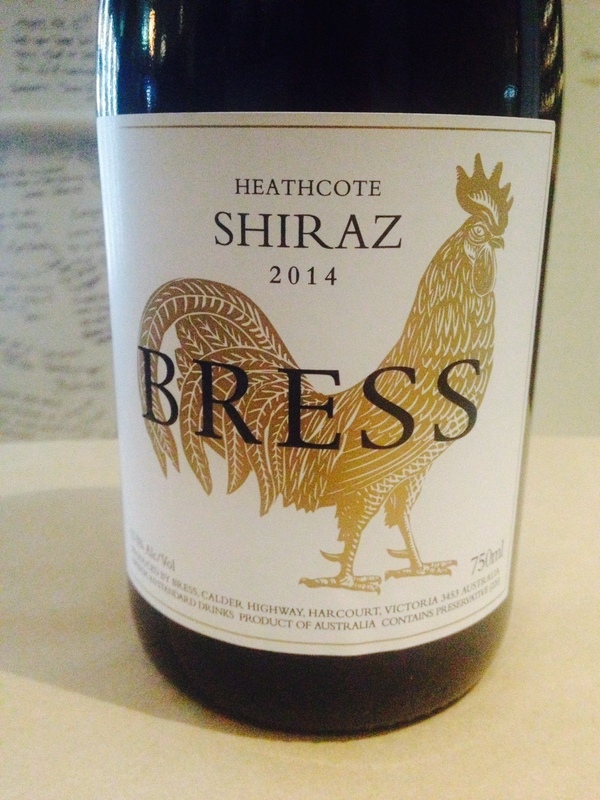 The Bress Heathcote Gold Shiraz 2014. 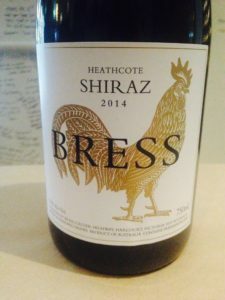 This is such an awesome wine!!! Delish intense blackberry on the nose is accompanied with an earthy/masterstock/soy vibe going on as well. The palate follows the nose with intense dark fruit with that wet earth/tilled earth texture. All in all, just #TickityBooAce.